I was looking for a dupe for Benefit Gimme Brow that I loveee so much. I never did a review on that one because it was just a small sample that I got, I wanted to make sure that I buy the full size version if I ever want to make a full review on it. But as for now, I’ll say that it is SO SO good it’s a must have! Okay now back to the main topic. 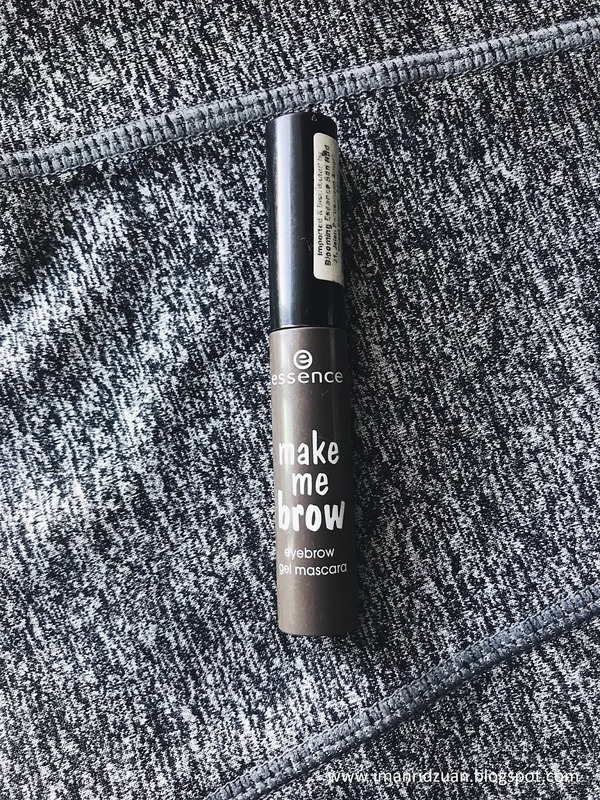 I love brow mascaras because they’re easier and quicker to use for that natural brow look. 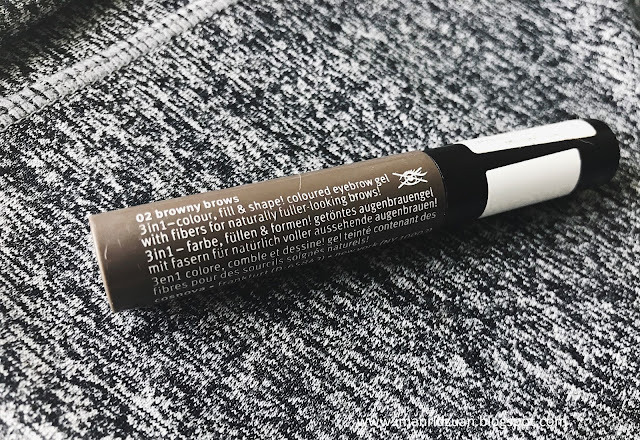 Sometimes all I need is just some tinting to darken my brows without making them looking too perfect and browcara will come in handy. There are not many choices in the drugstore, but I have been eyeing on this one by essence for the longest time and decided to finally pick it up. For the price, I think it was really worth it. 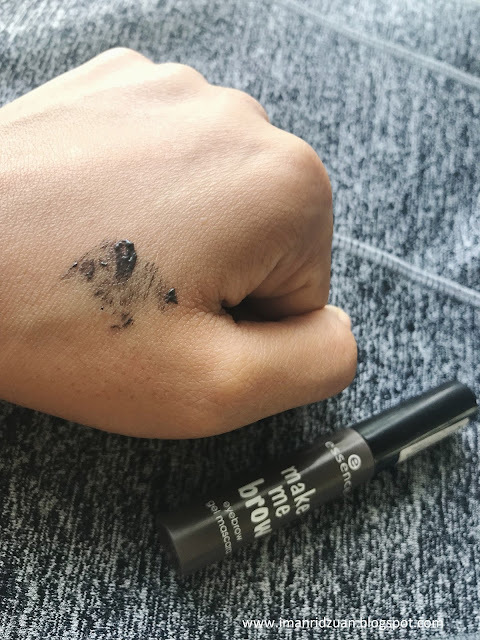 The wand size is good even though I’d prefer it to be tinier because sometimes I got a little impatient and the product will mess the outside of the brows. But that’s my fault for the most part anyway, a little wipe will settle everything. As to compare it with the Benefit one, I think the tint in this is a little thinner than Benefit’s. 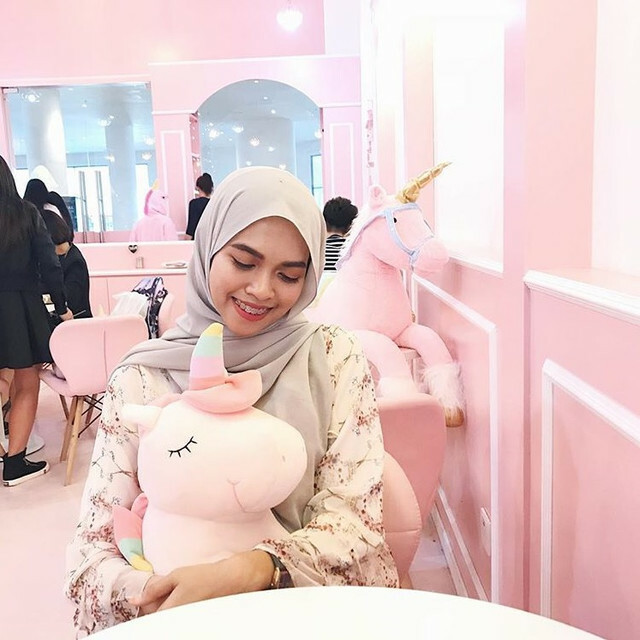 Benefit one is the perfect shade for me which is a really deep deep dark chocolate colour whereas Essence one is slightly lighter than dark brown and more grey. This is the darkest shade that they carry, the other one is for lighter hair. The spoolie on is a little bit scratchy, so I have to be gentle not to scratch my brows and take off any hair lol. Can you see those little fibres on the spoolie? Those fibres are the ones responsible to make your brows look fuller and thicker, which it did. Not much, but it did. The product itself lasts long on the brows. They're not waterproof, but at least they don't dry down crunchy like some other brow products that makes me feel uncomfortable. 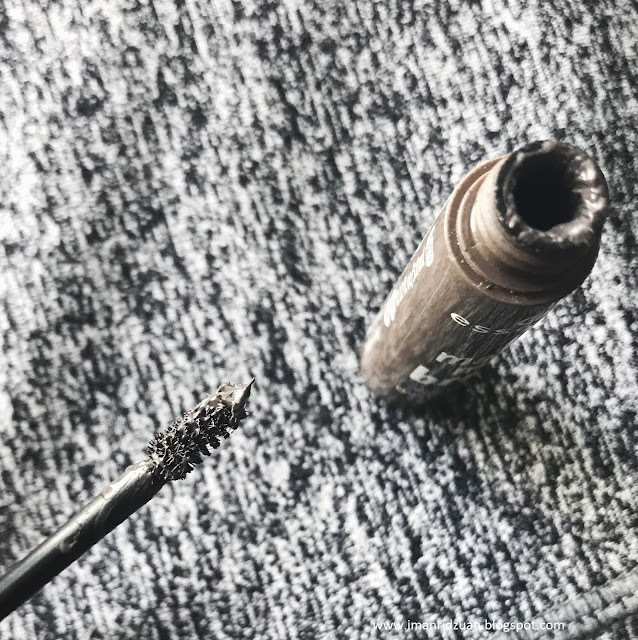 I would highly recommend this brow mascara if you don't want to draw your brows but still want them to look naturally better and fuller. It is so quick to use and inexpensive at only RM12.90. You can get them at Watsons. What are you waiting for? Get yours now!